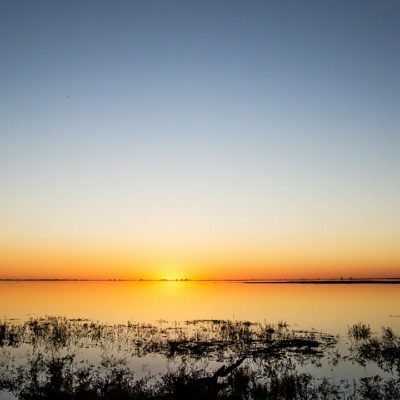 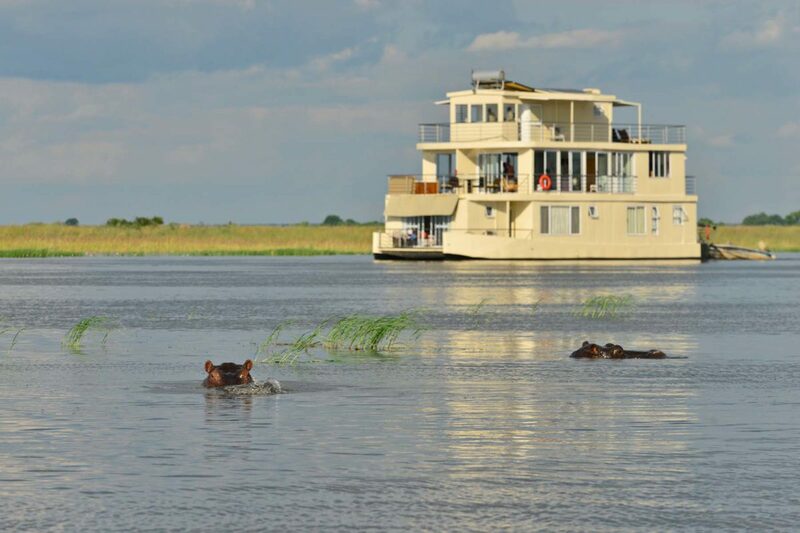 Chobe offers one of the most game-rich habitats in the world. 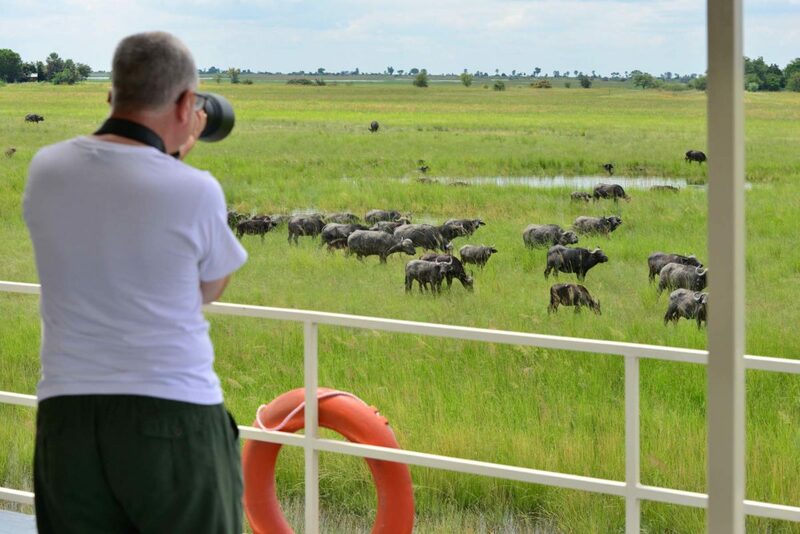 The problem is that it is a “must-see” destination, so the density of tourists is nearly as prolific. 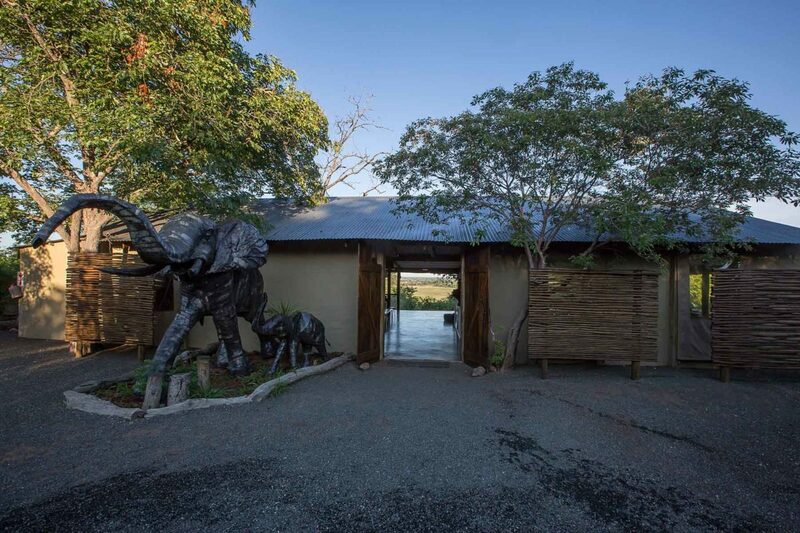 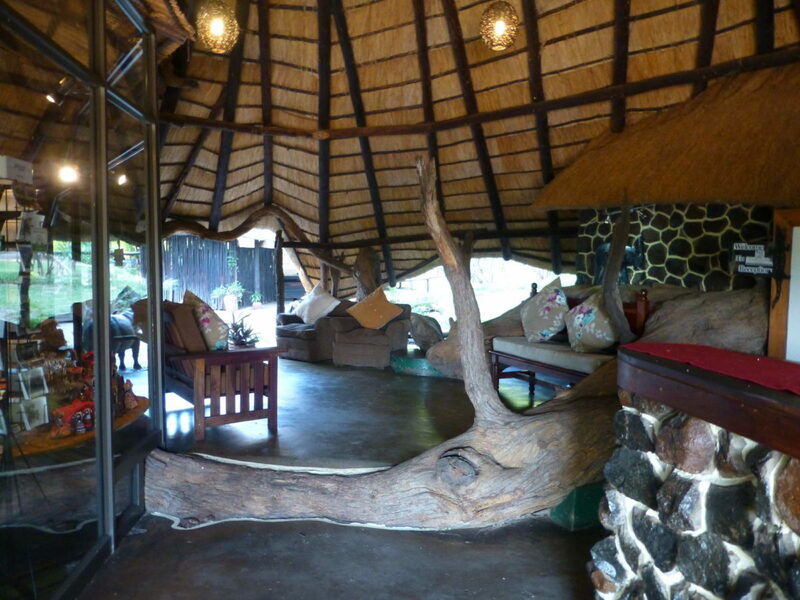 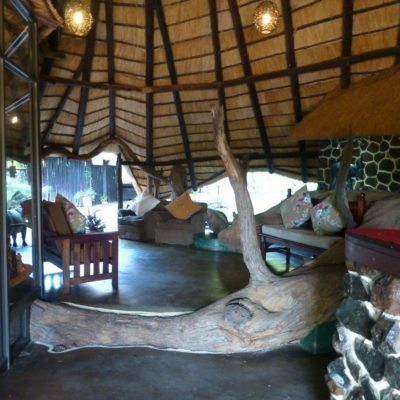 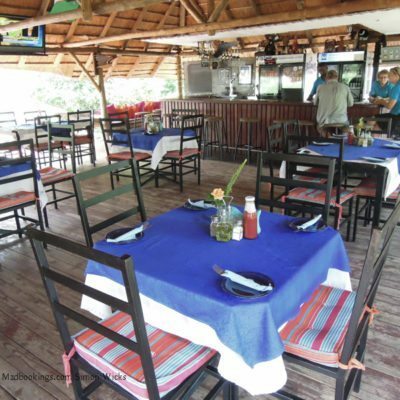 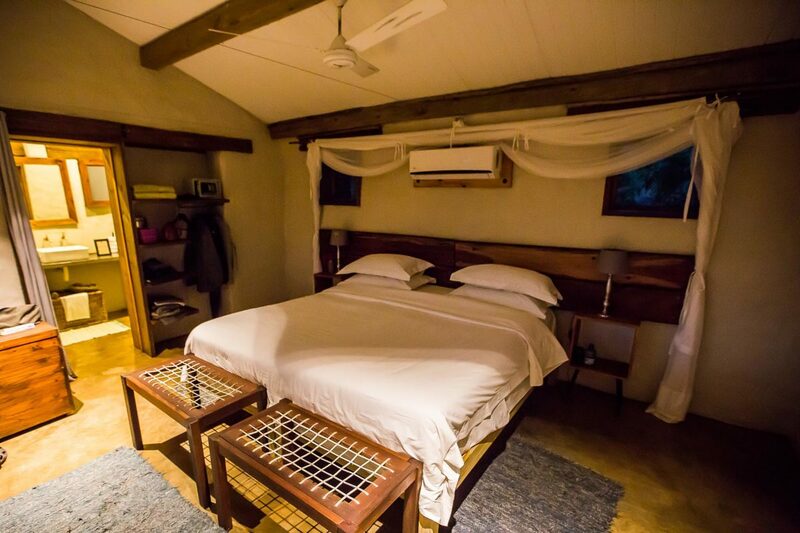 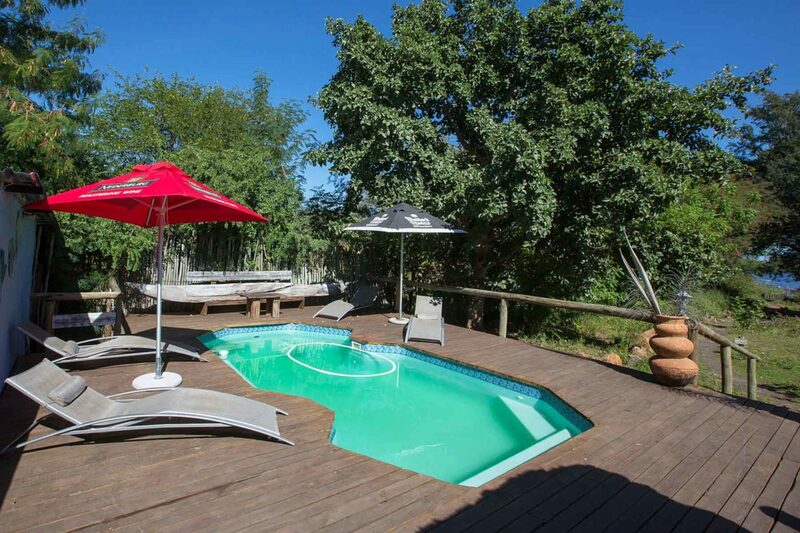 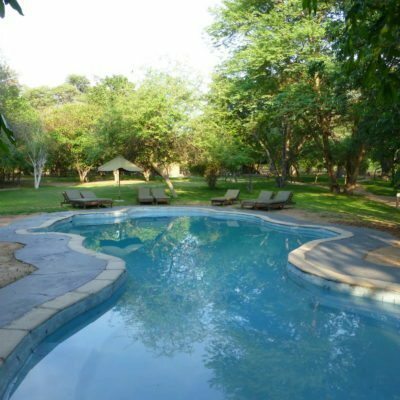 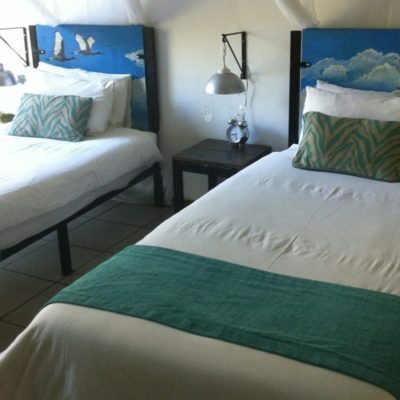 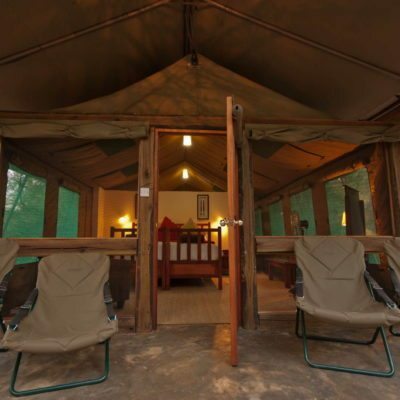 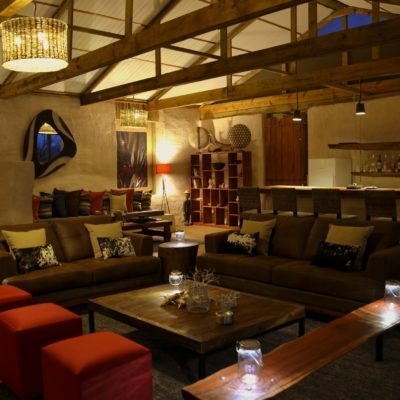 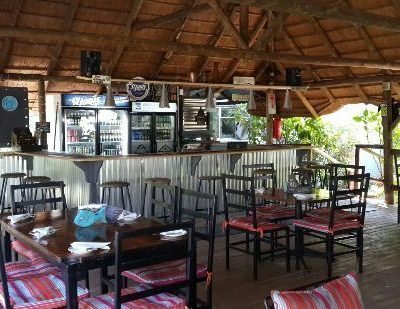 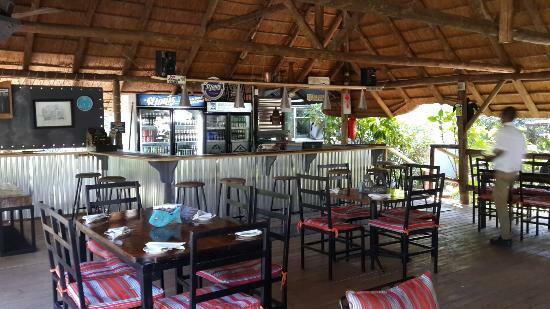 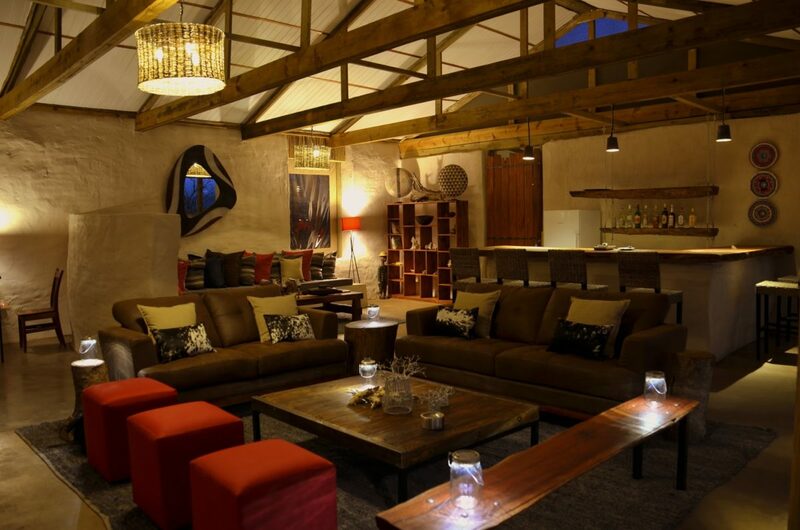 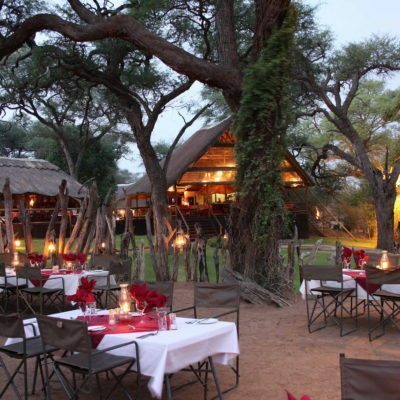 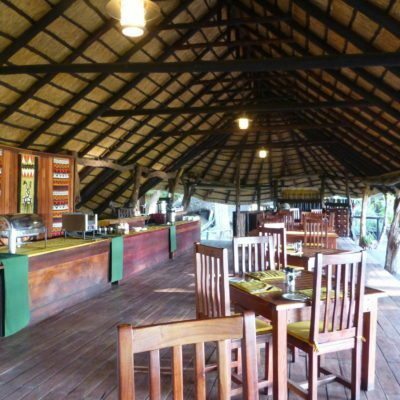 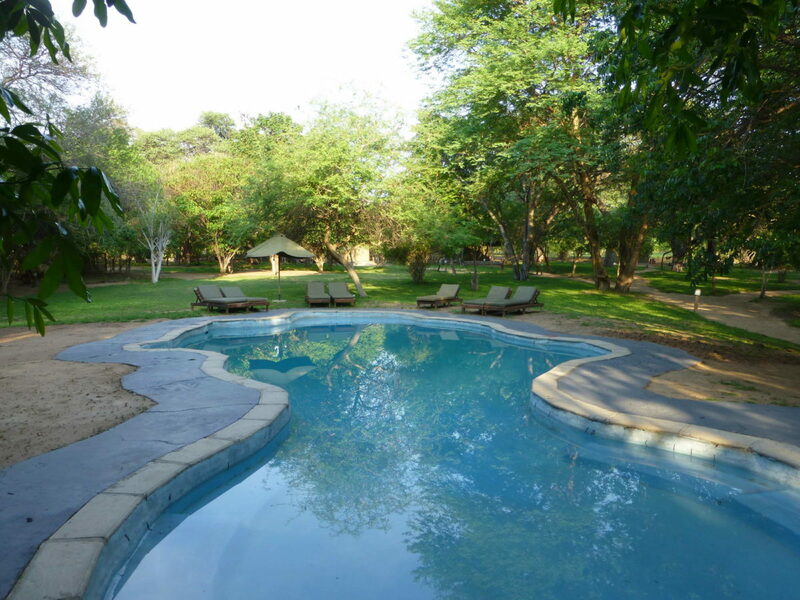 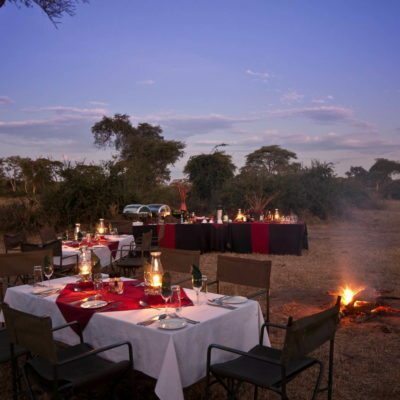 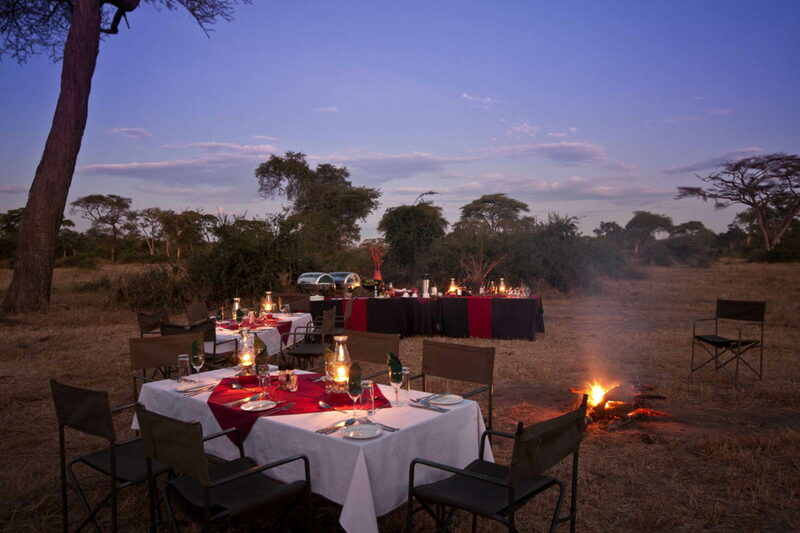 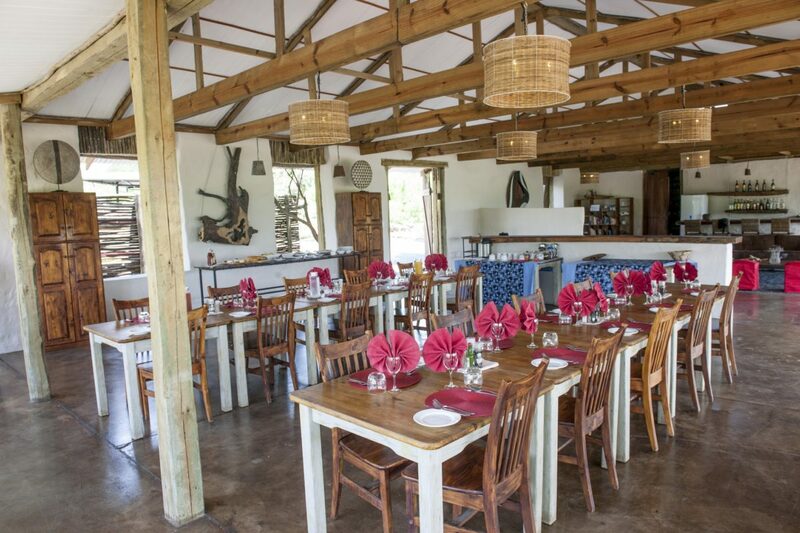 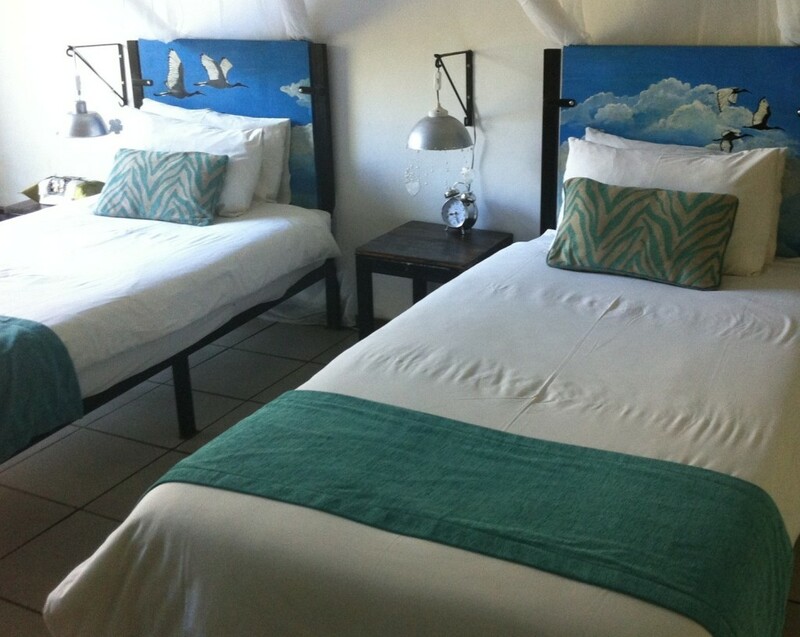 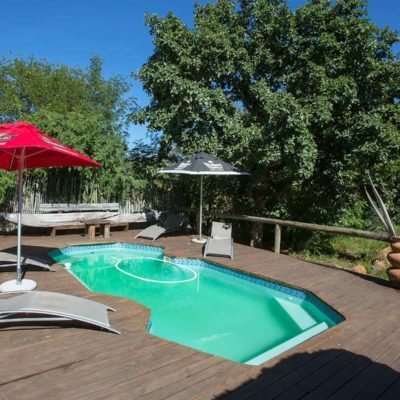 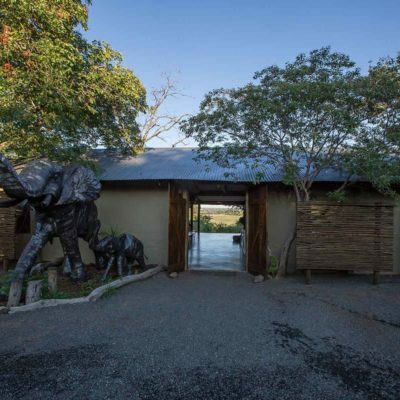 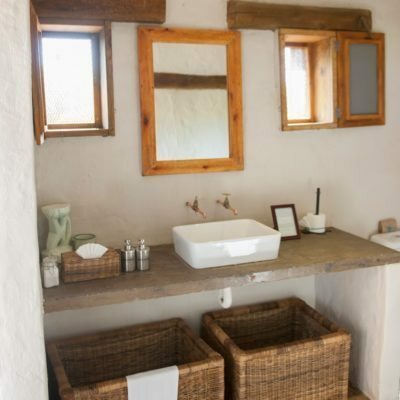 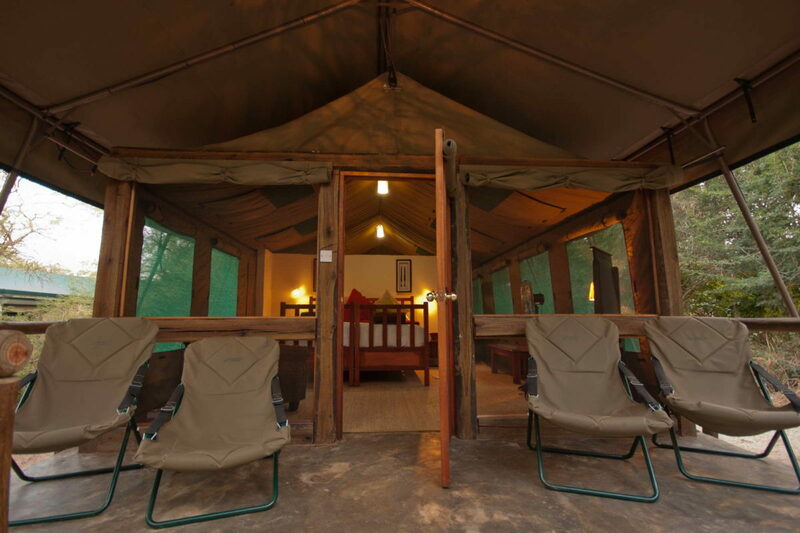 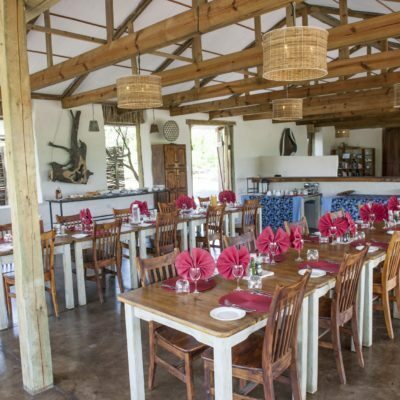 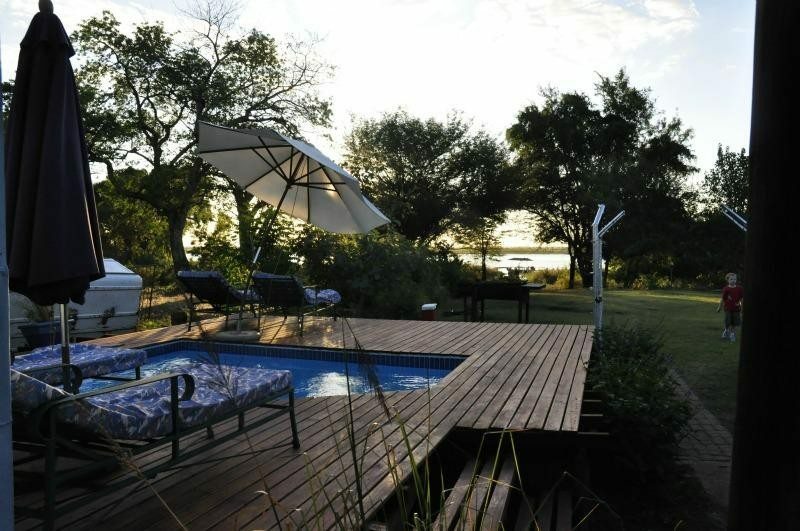 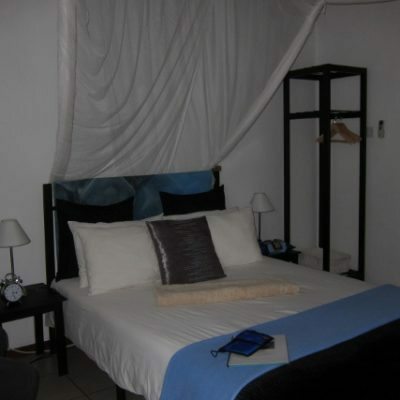 Elephant Valley Lodge (EVL) offers an alternative in the Chobe area. 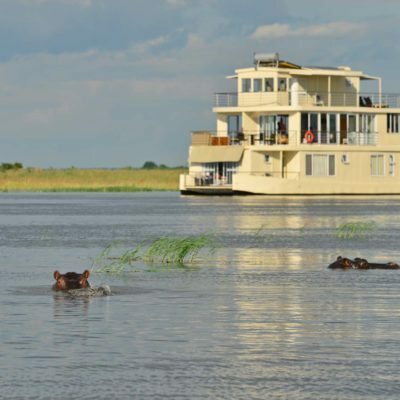 The Kasane Forest Reserve, in which it is located, is isolated away from the main tourist areas of Kasane town and the popular river front routes. 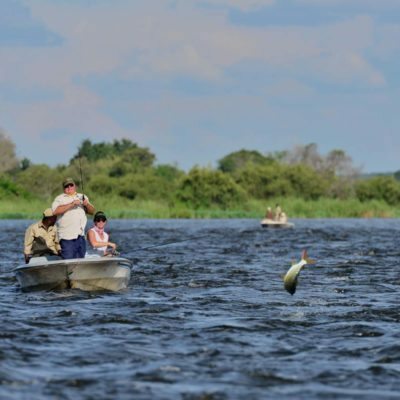 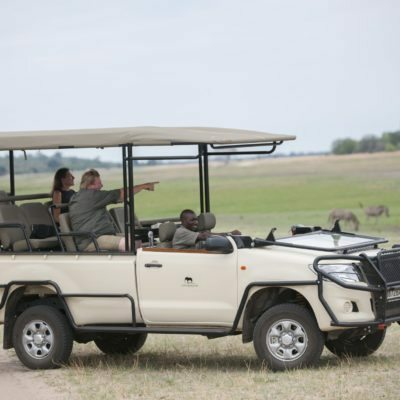 This means you get the same wildlife experience, with considerably less fuss and congestion. 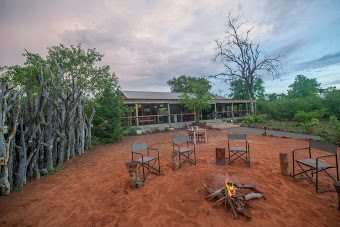 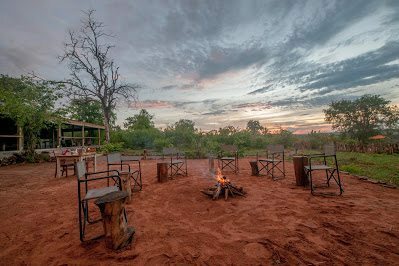 Even though it is close to Kasane, EVL is a genuine “bush” lodge, being located in a private unfenced reserve with its own waterhole. 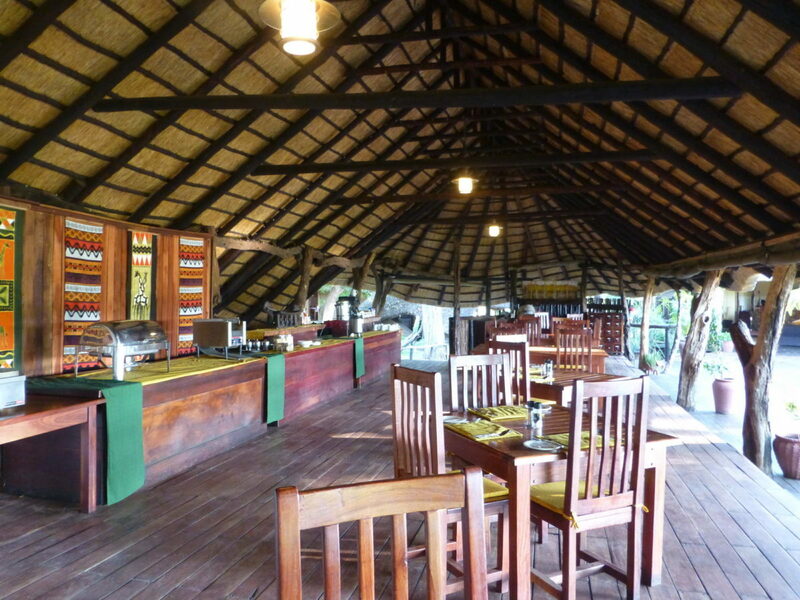 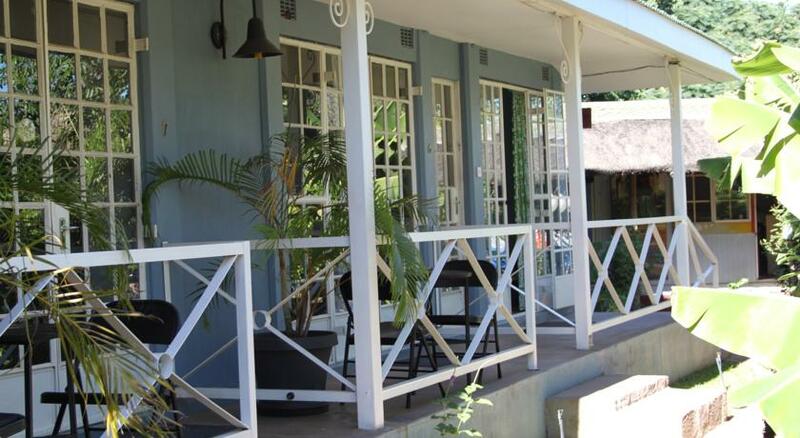 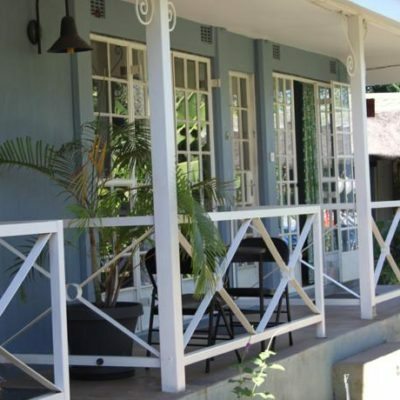 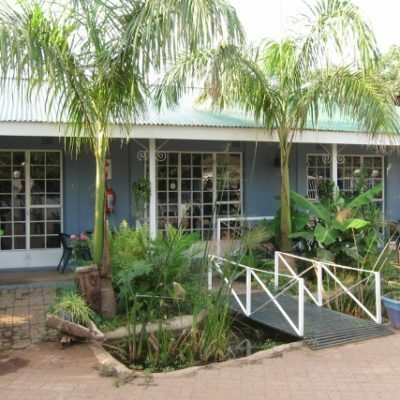 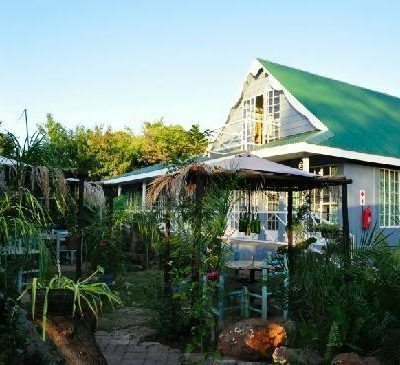 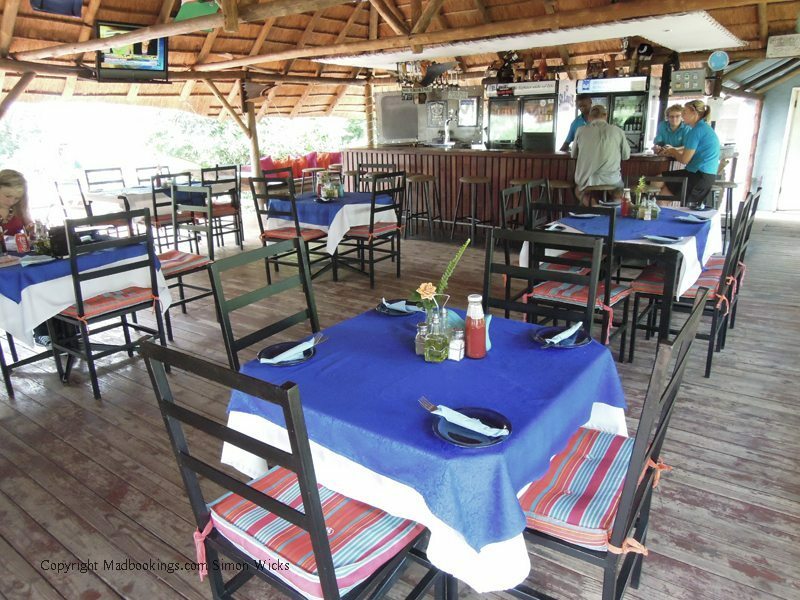 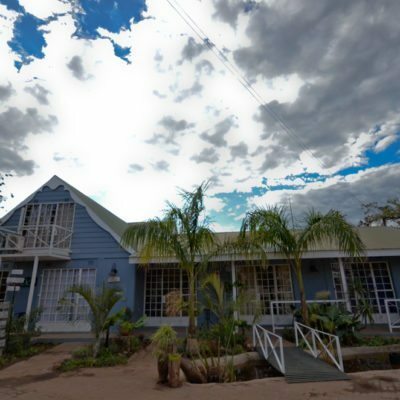 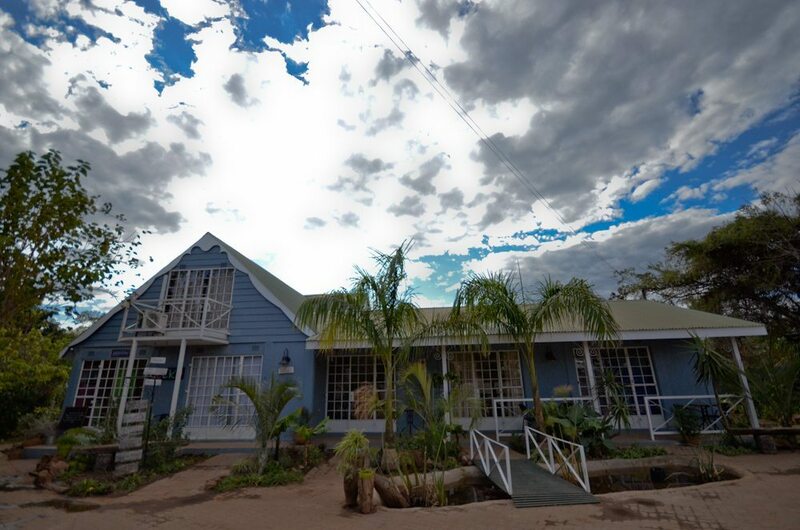 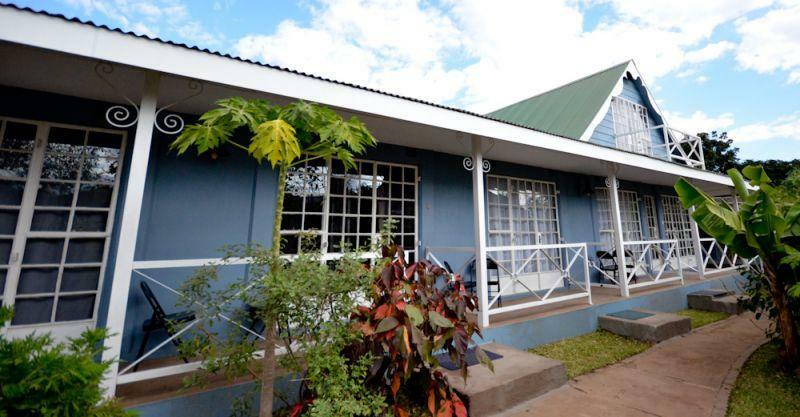 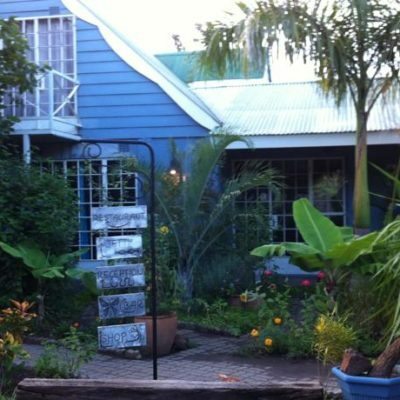 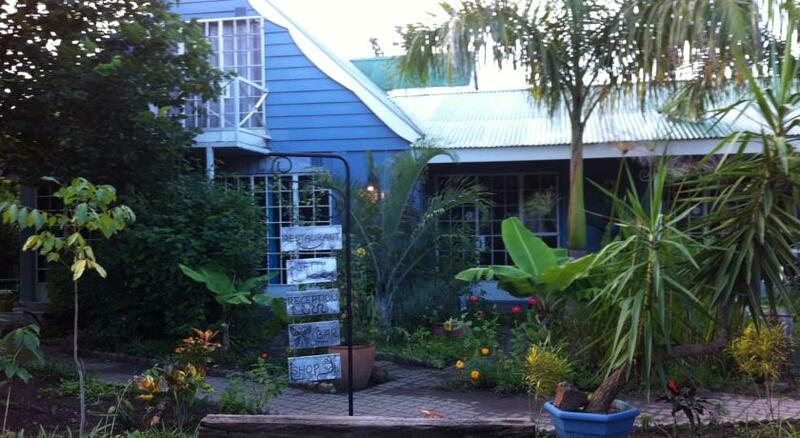 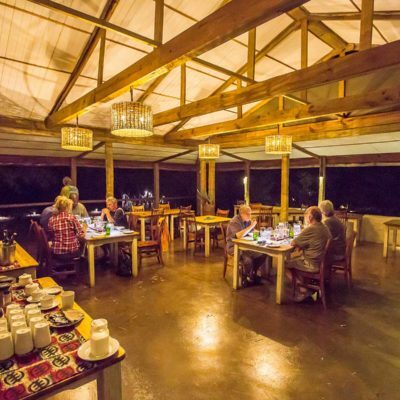 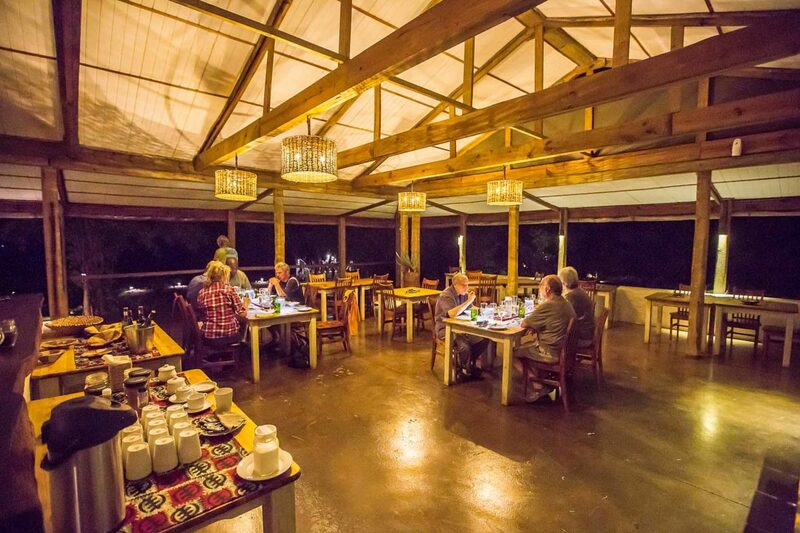 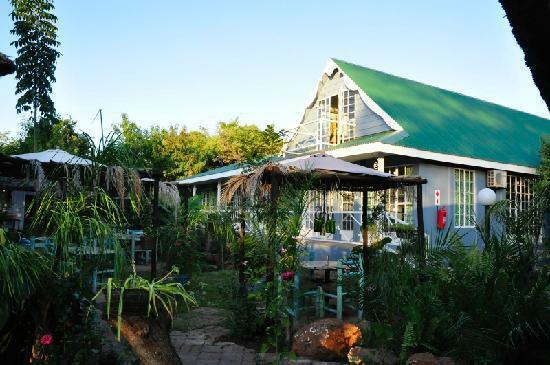 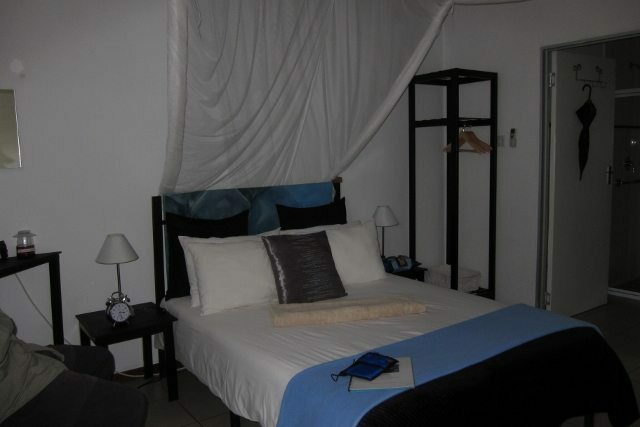 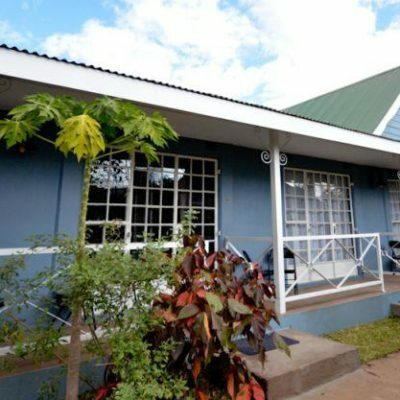 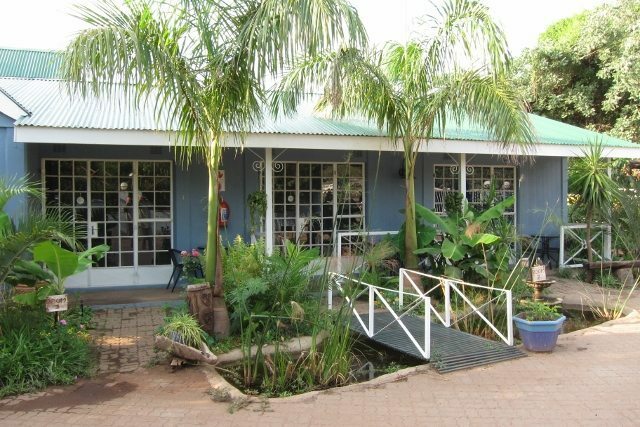 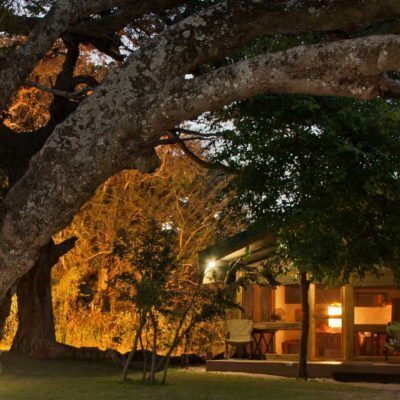 Elephant Valley Lodge is located about 20 minutes from the Kasane town center. 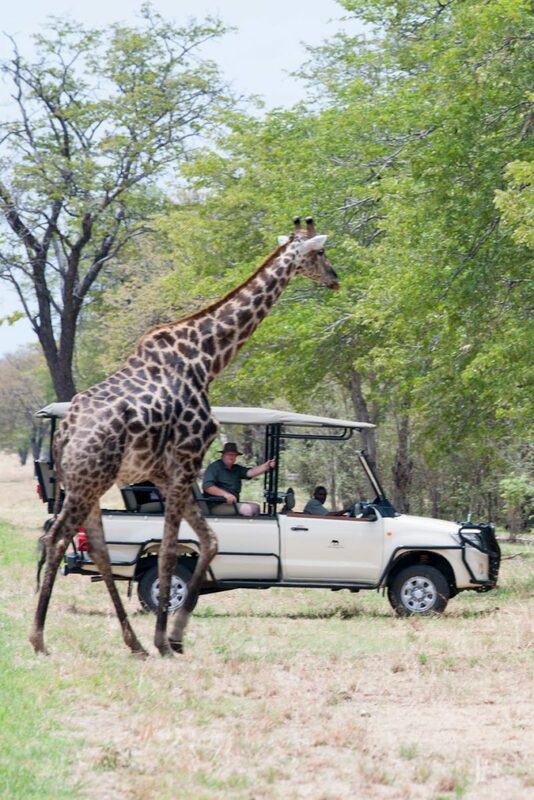 There is a good tar road but the last kilometer requires 4×4. 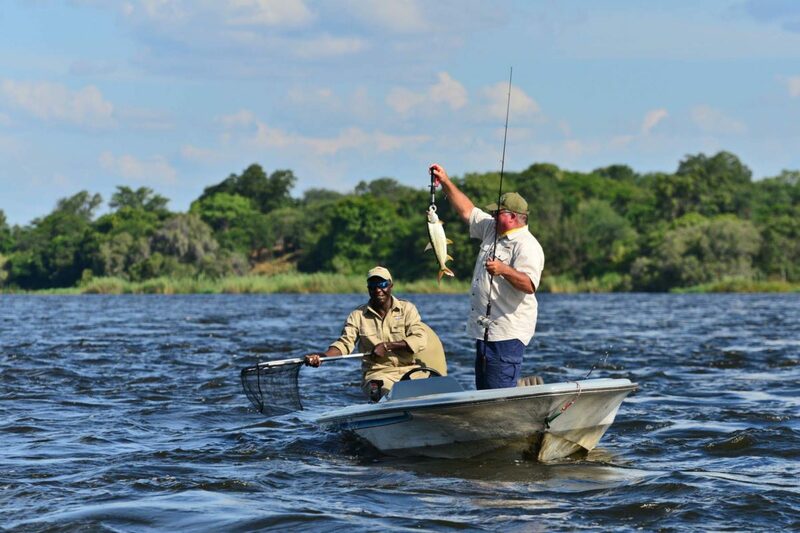 Pick ups are easily arranged from the Zambia and Zimbabwe borders at Kazungula. 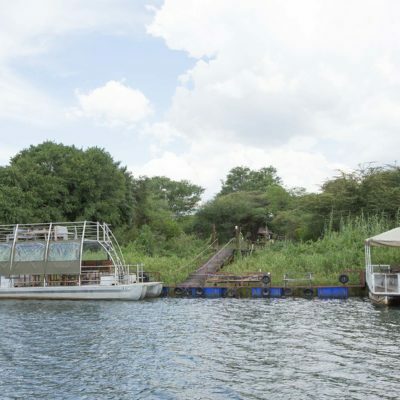 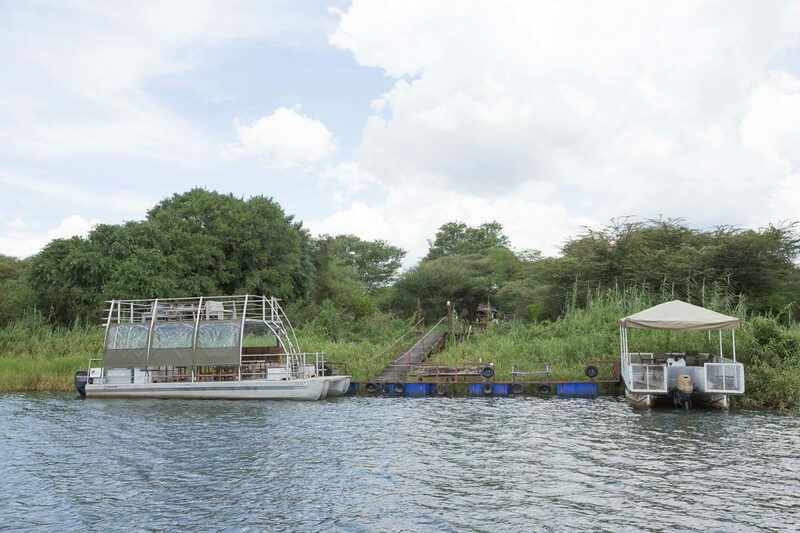 It takes about 20 minutes to get to the park entrance gate or the boat jetty from the lodge to start your activities. 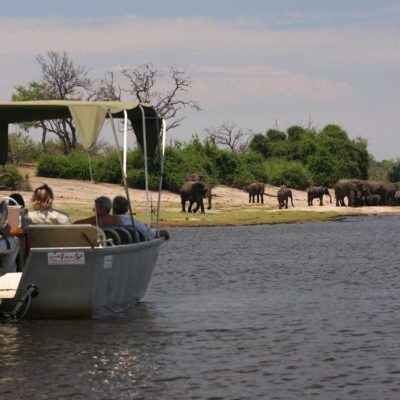 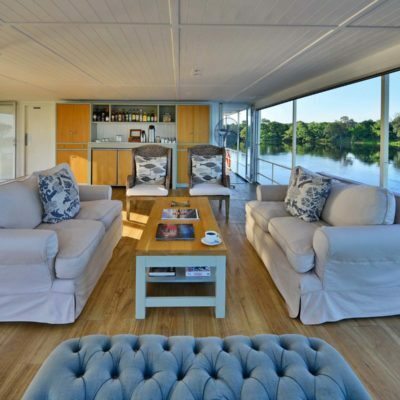 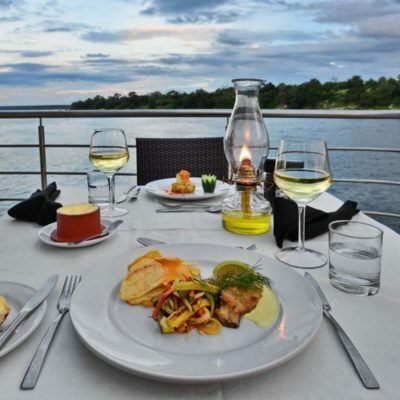 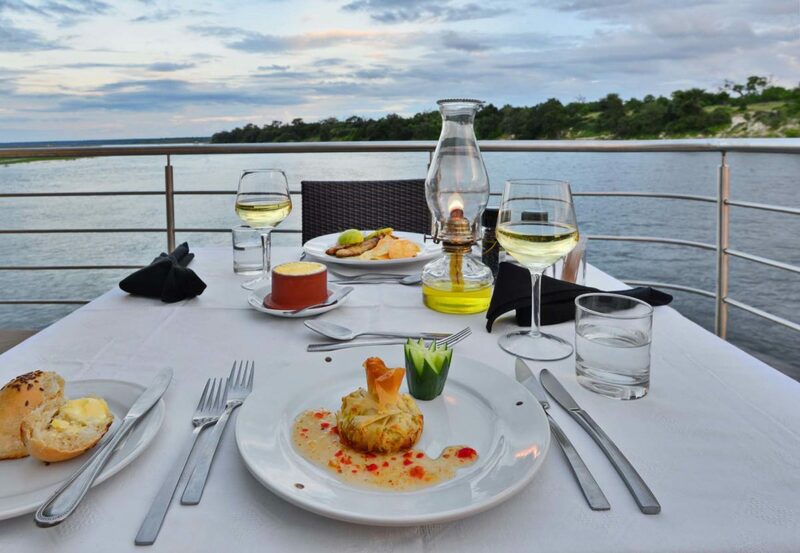 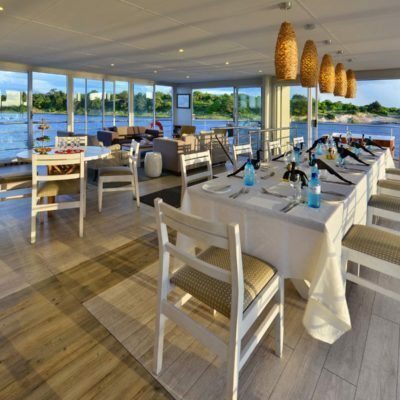 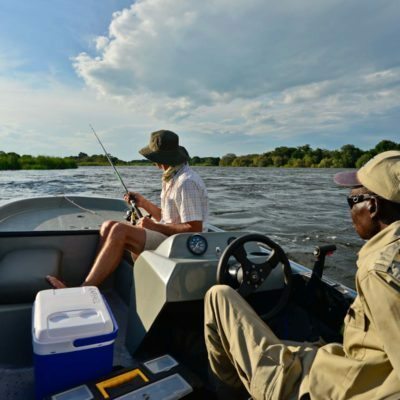 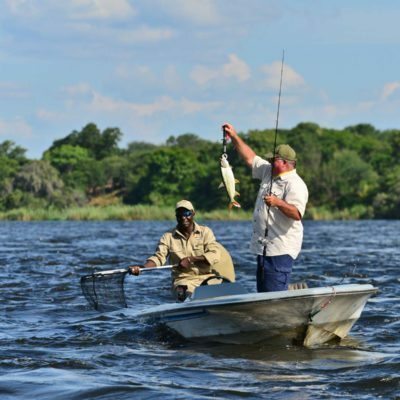 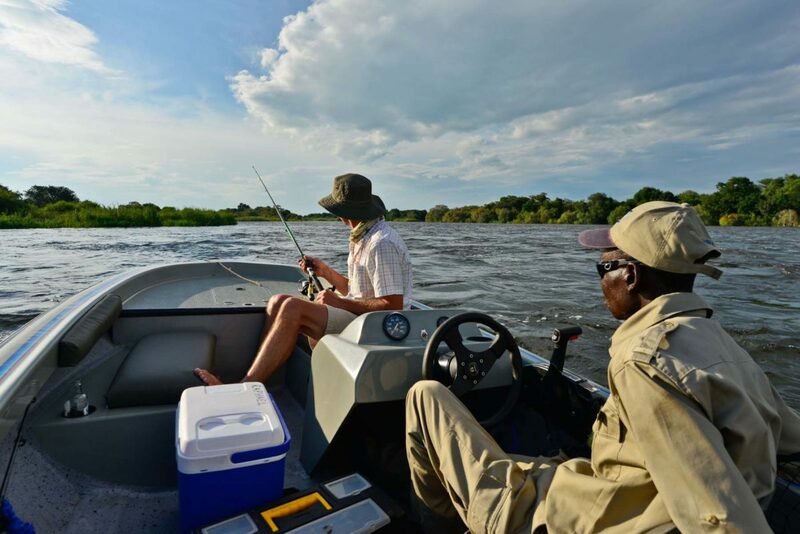 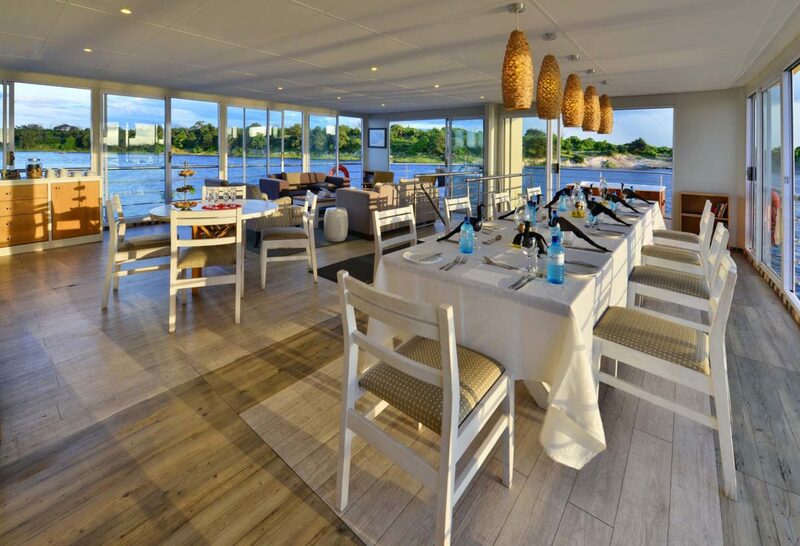 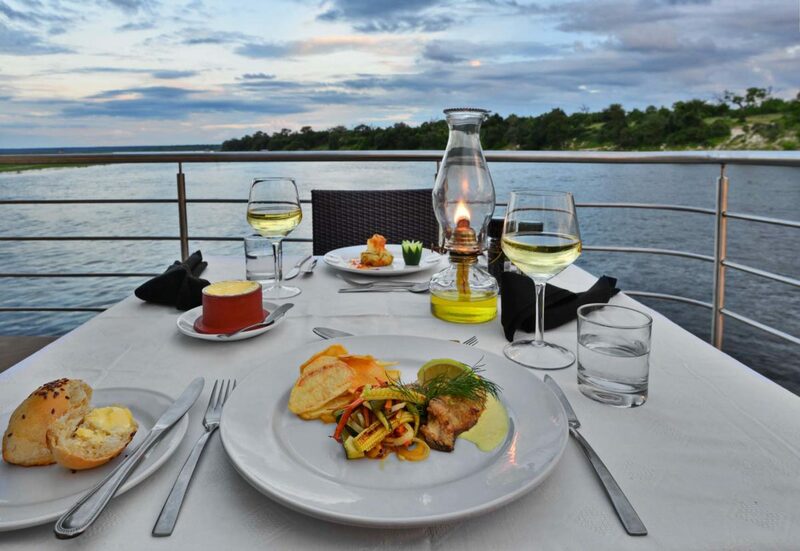 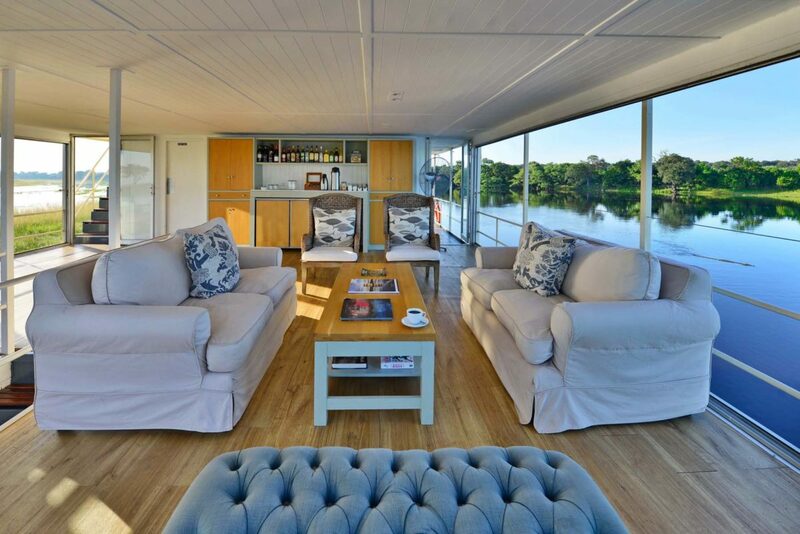 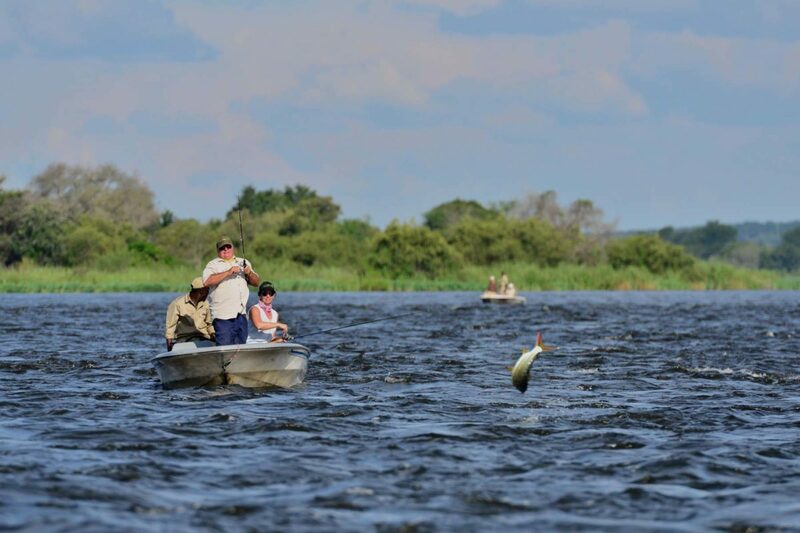 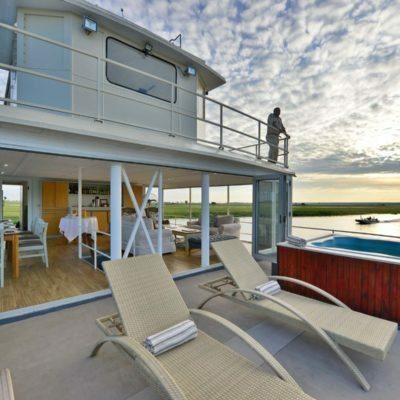 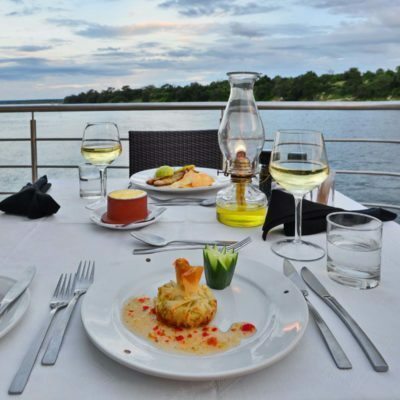 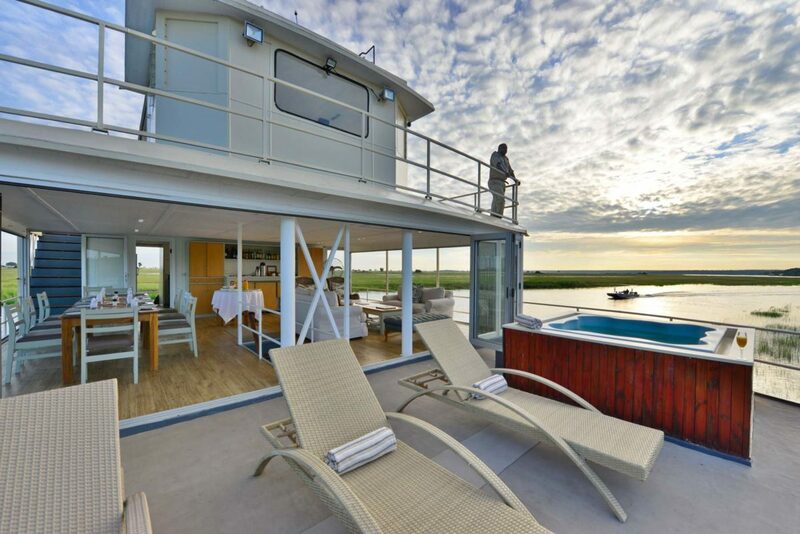 You can do all of the main activities on offer in the Chobe Park from EVL, with daily boat cruises and game drives on offer. 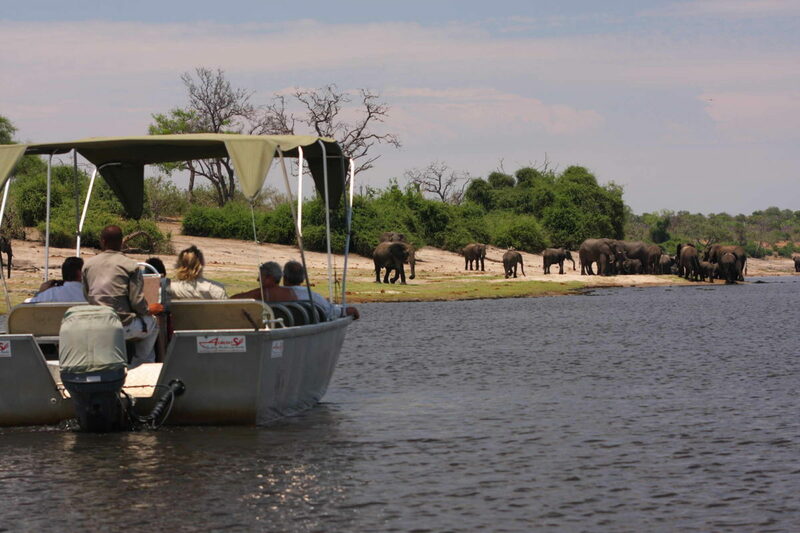 In order to avoid river congestion, boat cruises are done in the morning when there is less boat traffic in the park. 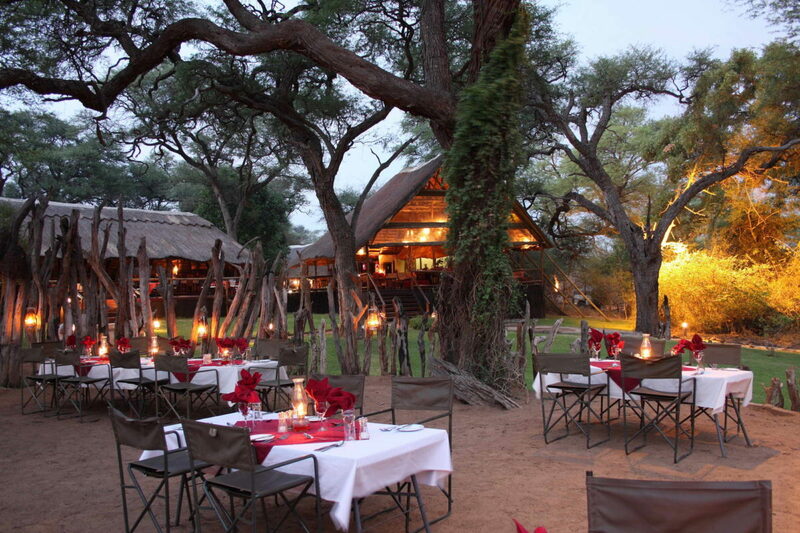 Game drives leave early morning and late afternoon. 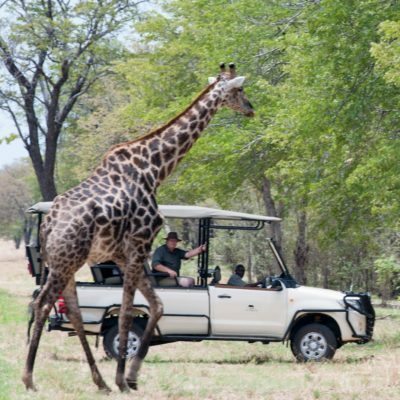 One must note that it does take a few minutes to drive to the park entrance gate to start activities proper – this can feel a little rushed. 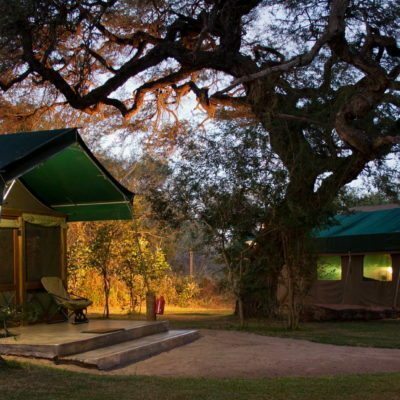 Because of the lodge’s location in a small private reserve, night drives are also offered (these are prohibited inside the park). 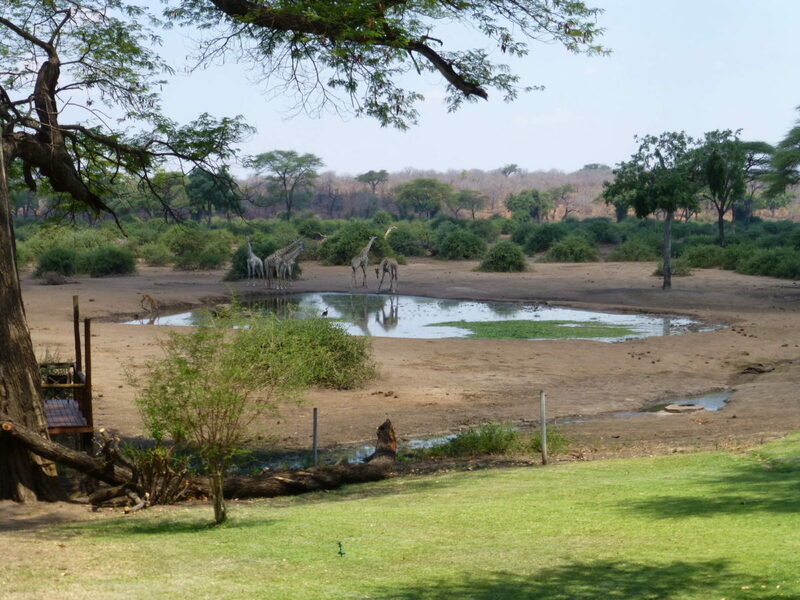 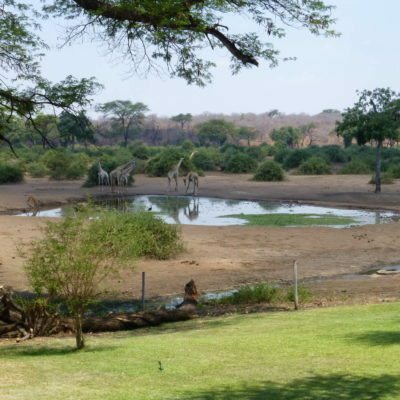 Sightings of big game are also possible from the lodge as they pump a waterhole just meters from the main area. 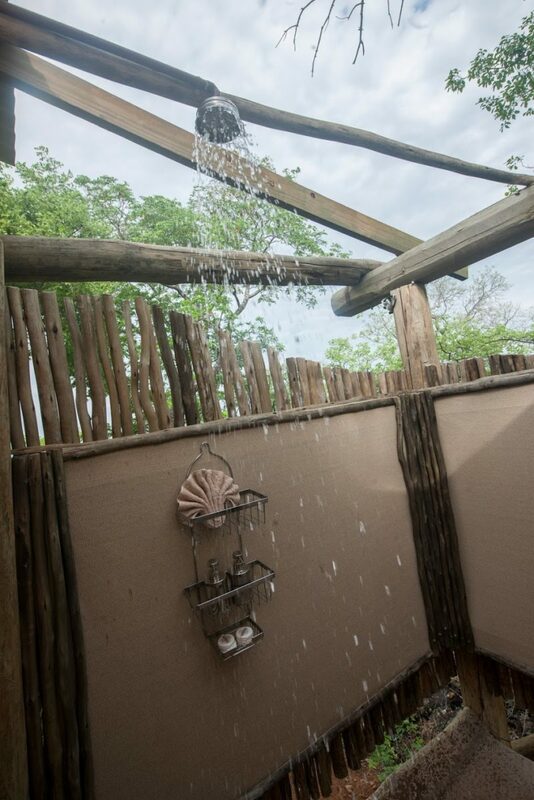 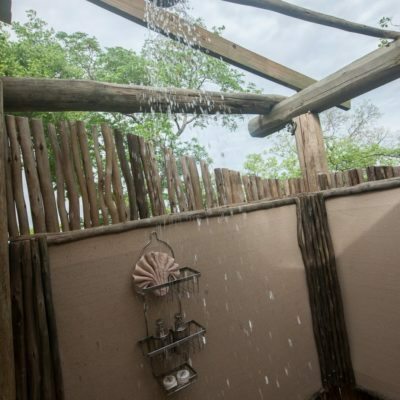 There is also a viewing hide that allows guests to get closer to the animals as they come down to drink. 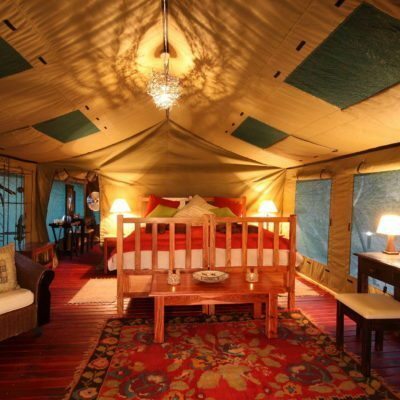 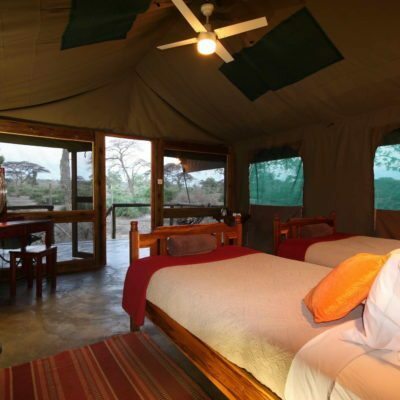 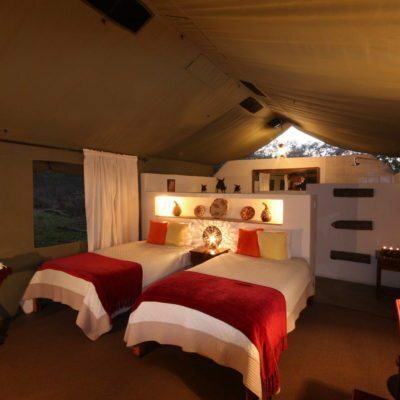 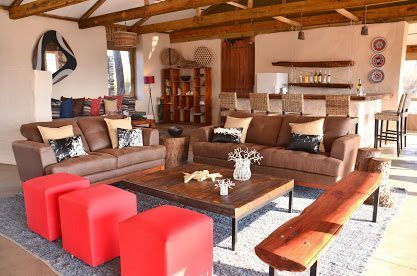 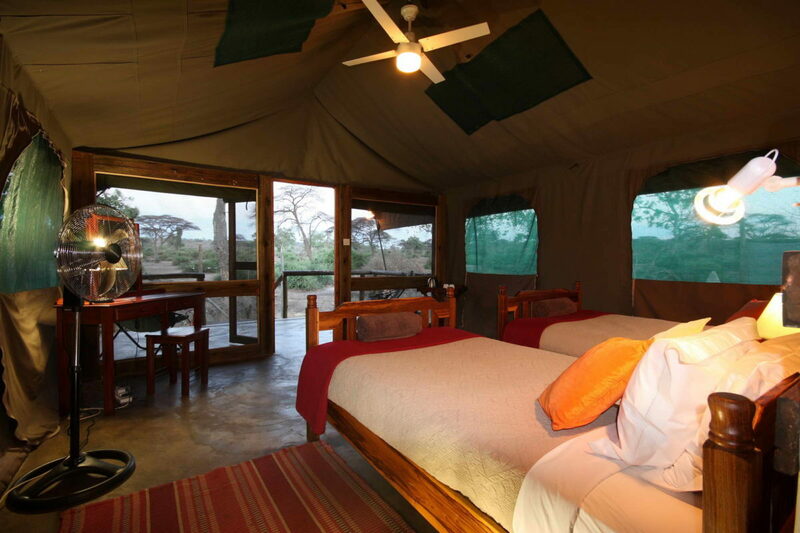 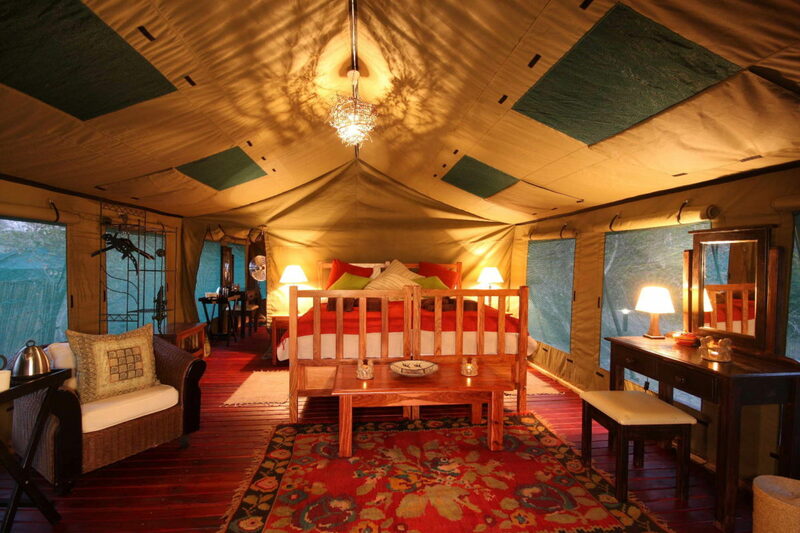 This lodge has 20 tents and can accommodate 40 people – so it is not as intimate as some of the other genuine safari camps in remote areas. 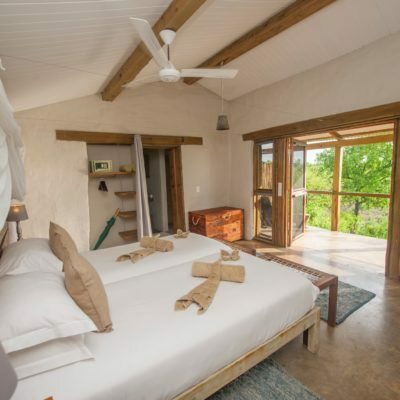 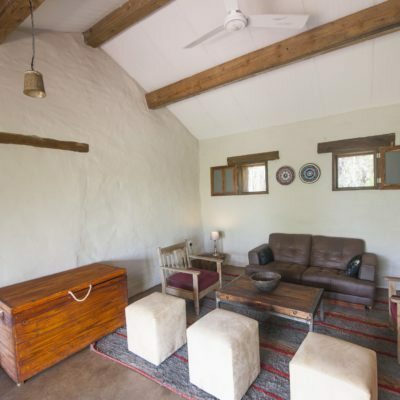 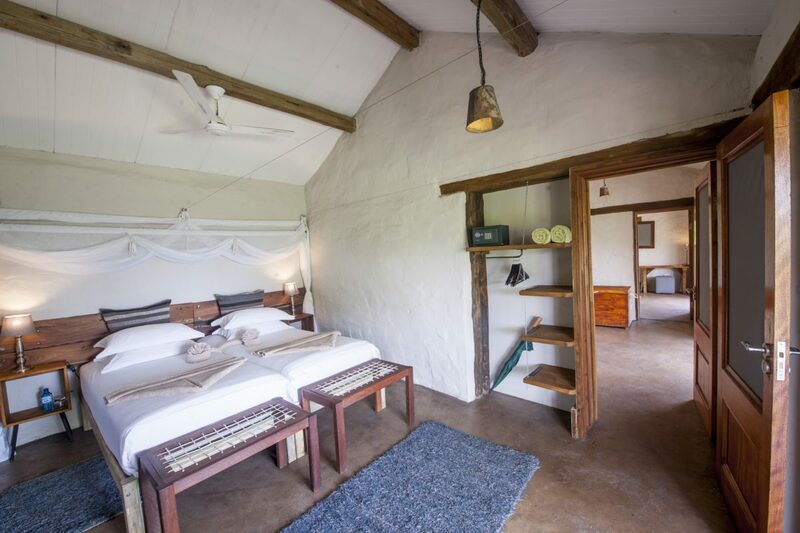 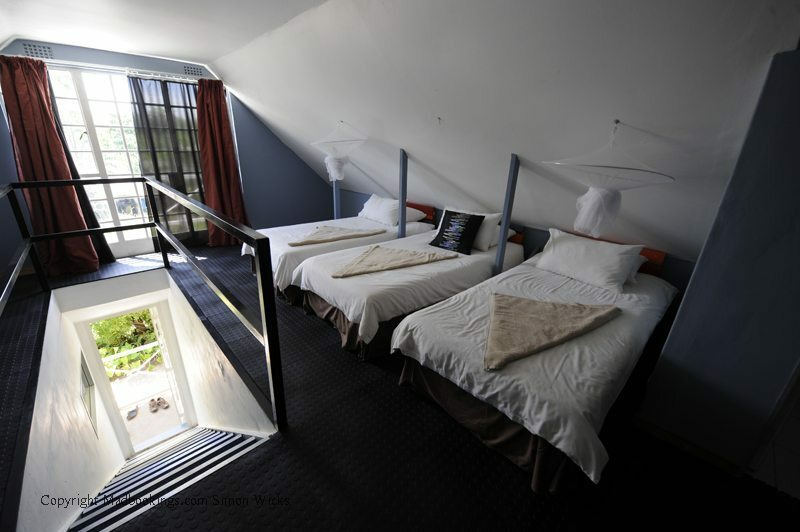 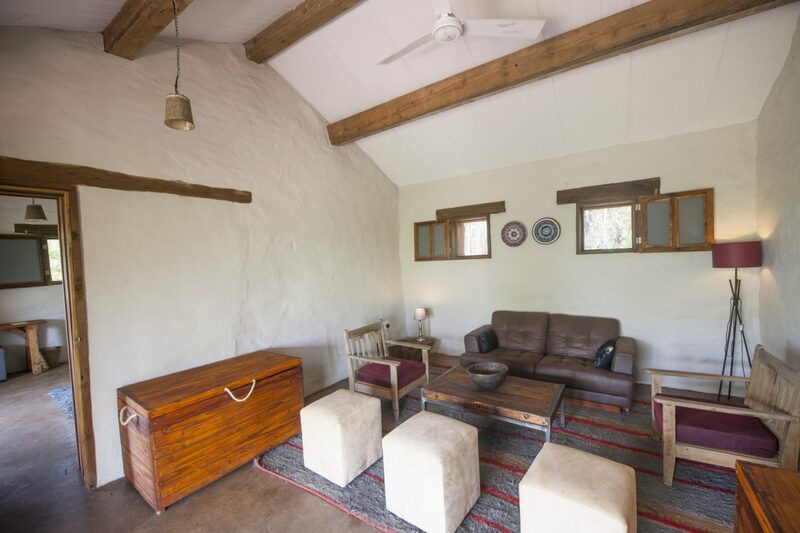 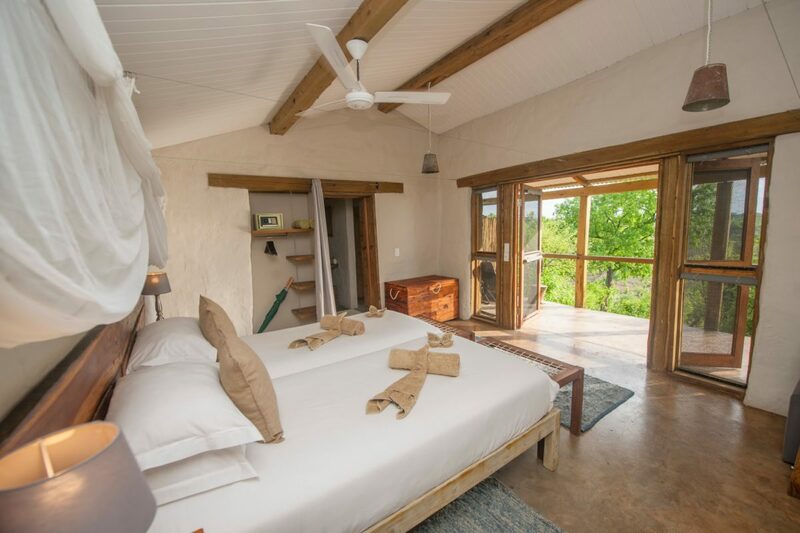 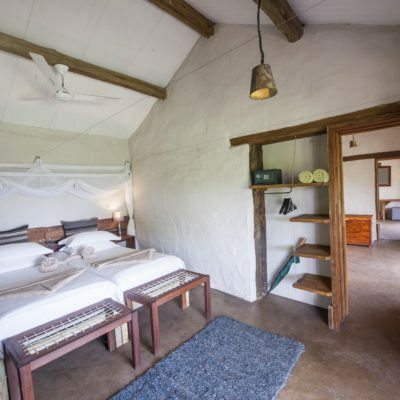 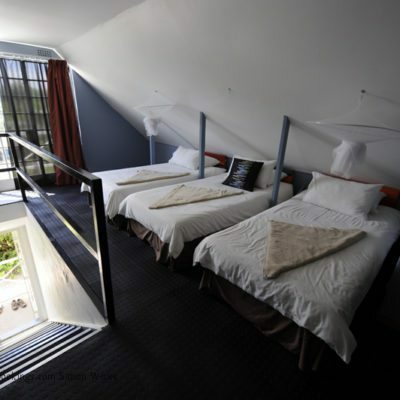 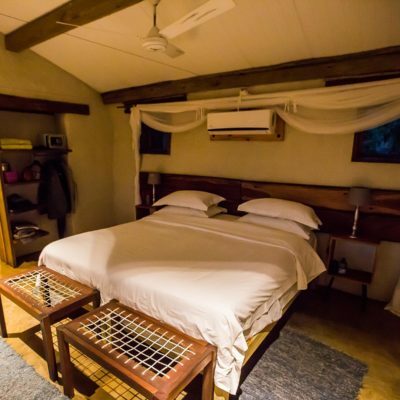 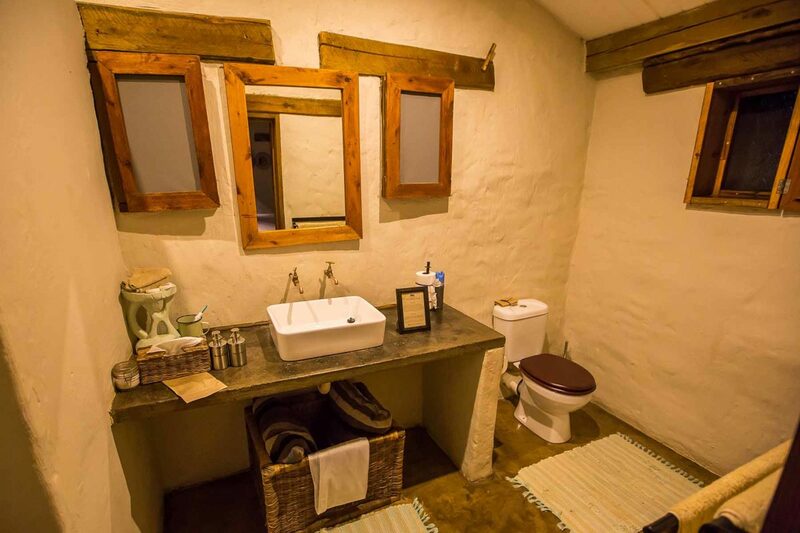 However, this means that you can get an excellent “bush lodge” type experience for a lower price than it would normally cost if the lodge only had, say, 16 beds. 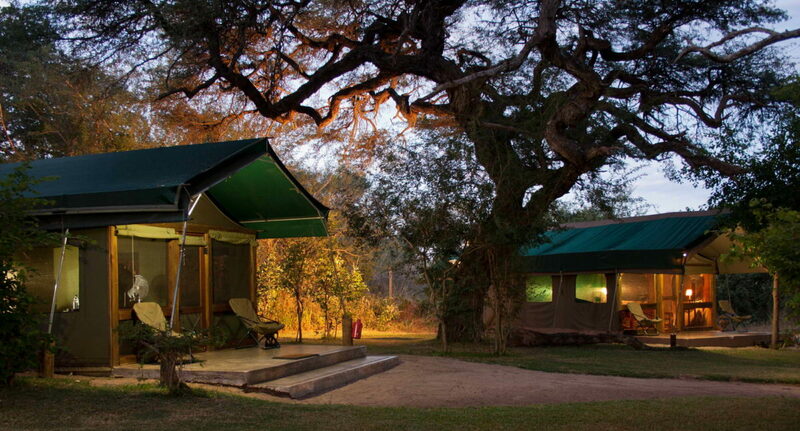 The “Meru” style tents are on concrete slabs and are well shaded by a canopy of large acacia trees. 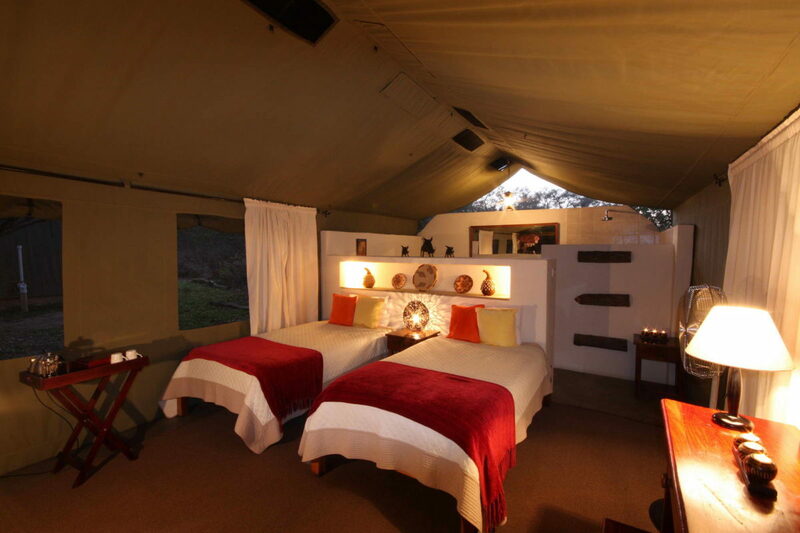 You can choose between “forest” tents and “valley” tents – you pay slightly more for the valley tents which have a view. 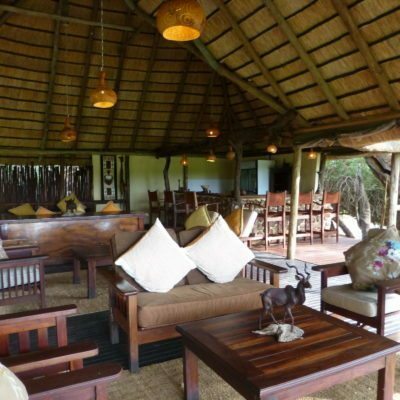 The lodge is well watered with mature lawns which attracts superb bird life throughout the year. 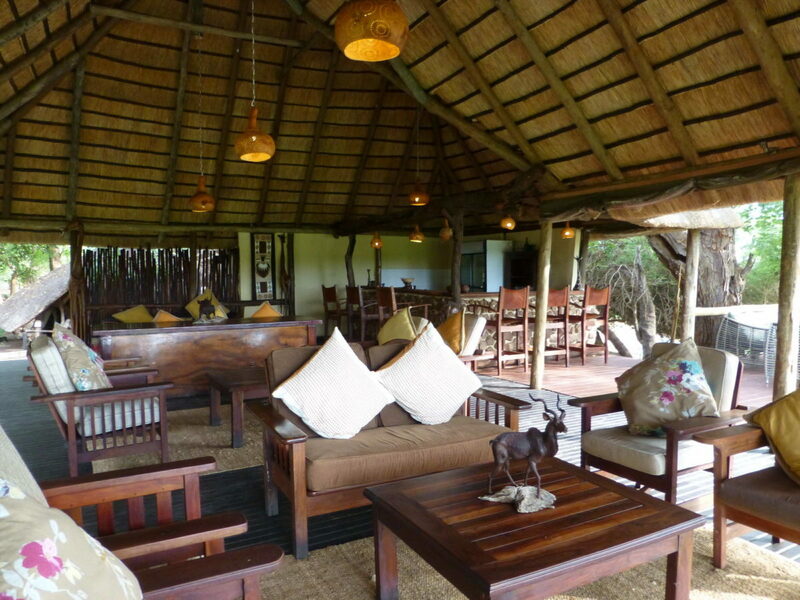 Large over-hanging thatched roofs on all the buildings, make this a great retreat during the heat of the day. 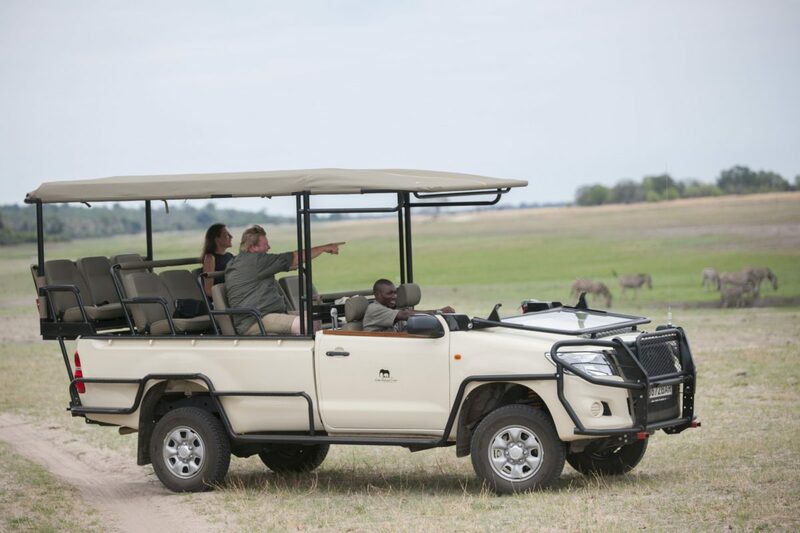 We feel EVL would be a particularly good “end” to a safari, in order to just relax and not be too concerned about “getting out early” to look for animals (because of the distance to the park gate). 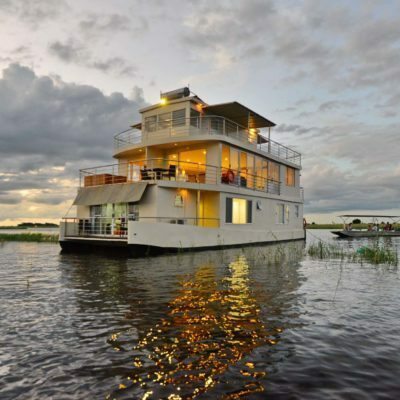 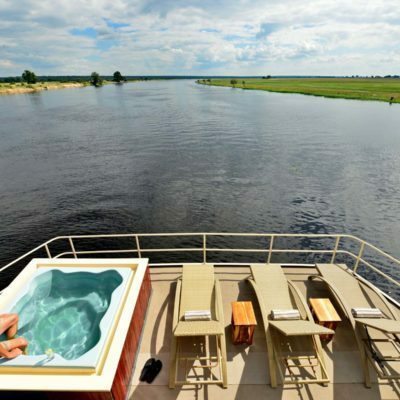 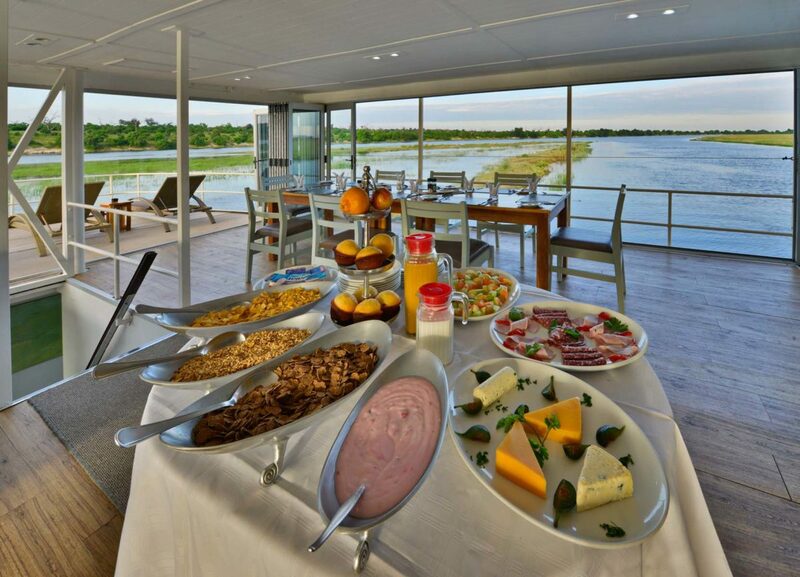 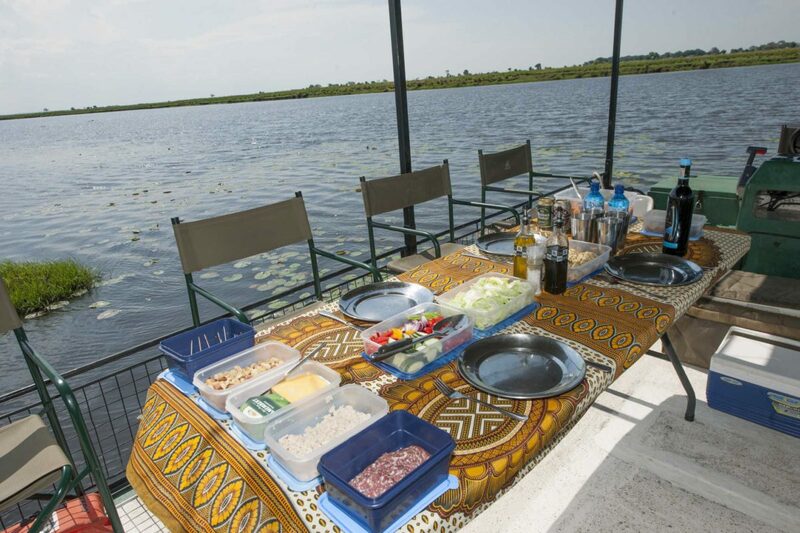 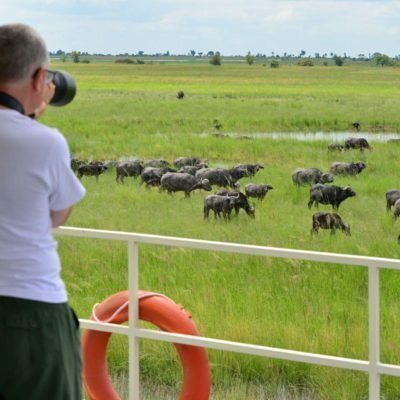 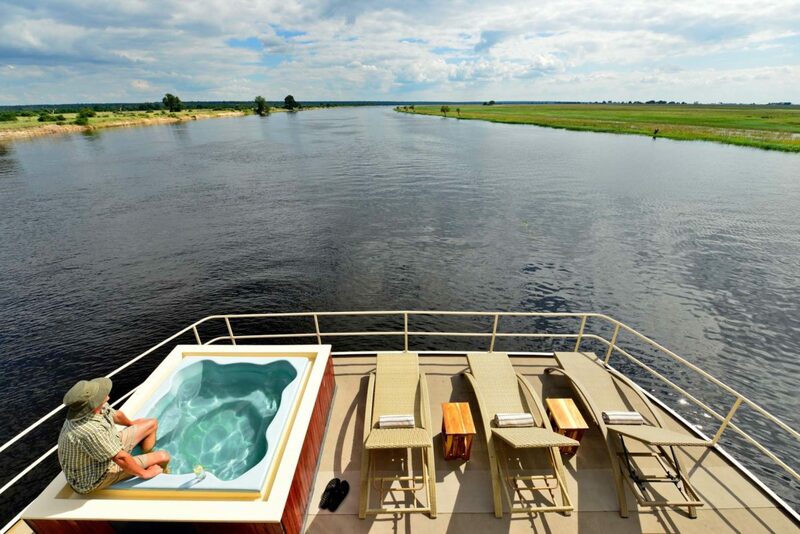 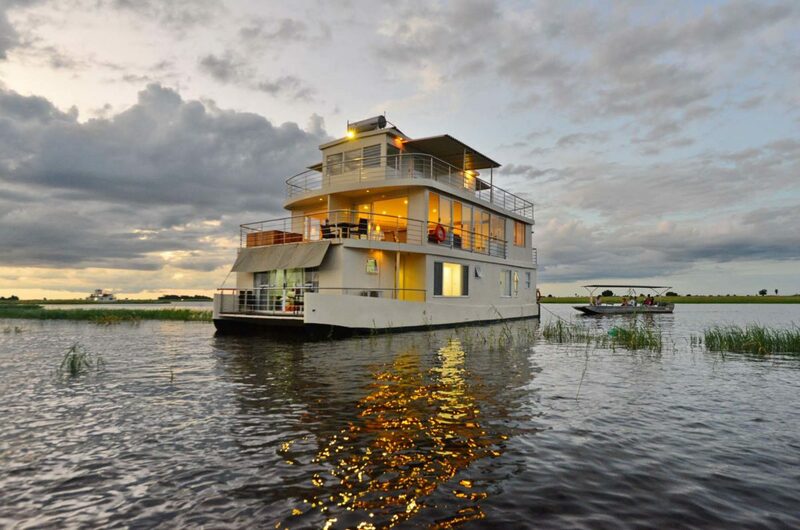 It would also be a great start and certainly succeeds when it comes to providing a Chobe experience, while trying to avoid the crowds.